In the North End most housing was constructed between the 1870’s and the 1950’s. We need to maintain and improve our housing to stabilize the residential community and to provide diverse life-cycle housing for residents. 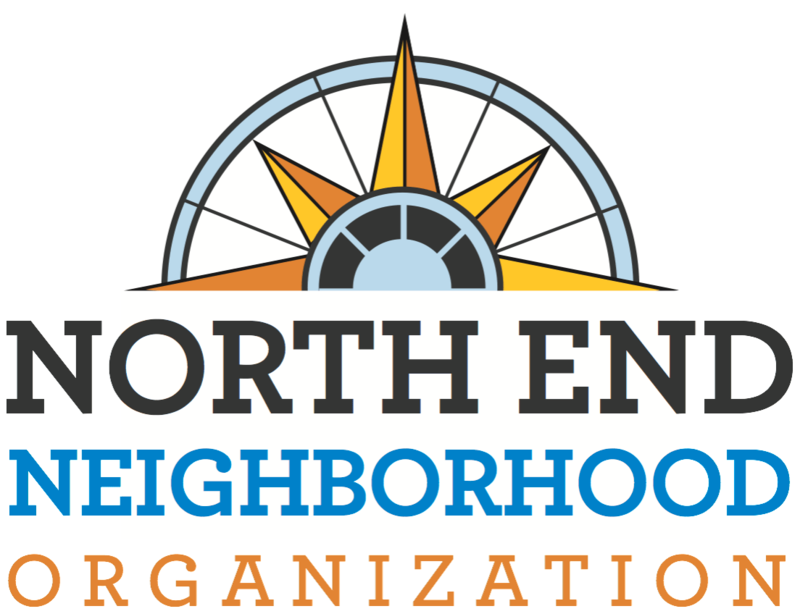 The North End works with NeighborWorks Home Partners to meet the home ownership needs of our neighborhood. NeighborWorks is a full-cycle homeownership center that strengthens communities through supporting stable and successful homeownership. Call 651-292-8710 to get started with any program. Homebuyer Education – Home Stretch is an 8 hour in person course that covers the key players in the homebuying process, map out the steps, and help you understand your home buying timeline. Homeownership Advising- Meet with a certified Homeownership Advisor and create your customized plan. You will meet one-on-one with your advisor to review your credit report, your financial situation, and discuss your mortgage readiness. Home Improvement Programs – Work with NeighborWorks advisors to connect with home repair programs. They will help you determine your eligibility and the program’s scope of work for repairs. Each program can provide different types of repairs. Down Payment Assistance – Down payment assistance is available throughout the state, county, and city. There are neighborhood funds available through NeighborWorks Home Partners. Work with your Homeownership Advisor to help determine your eligibility for the down payment assistance programs that are available in our neighborhood. Foreclosure Prevention Counseling- If you are struggling to make your payments, or have fallen behind, if your foreclosure date is set, or if your sheriff’s sale date has past; meeting with a Foreclosure Prevention Counselor is the best place to understand your options. They can help you negotiate with your lender/servicer, provide you with information so that you can make the most education decisions for your family and your home. Land Trust – Land Trusts make buying a home more affordable by taking the cost of the land out of the financing. The Land Trust holds ownership to the land while you own the structures on it. The North End has properties that belong to NeighborWorks Home Partners Land Trust.